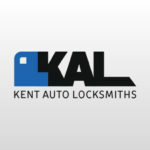 Welcome to Kent Auto Locksmiths. 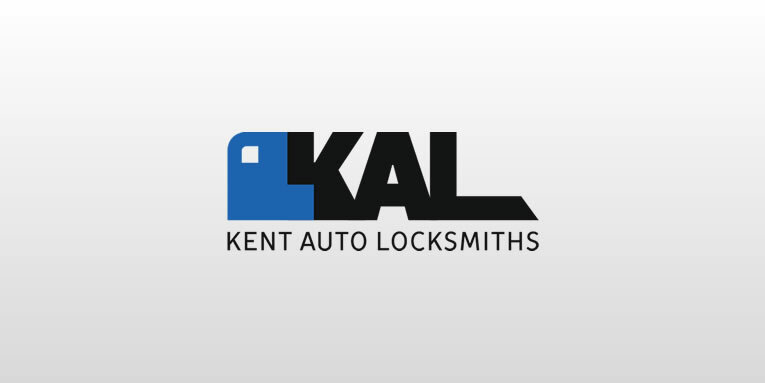 We are on hand at all times to help you with your auto locks and car key problem . 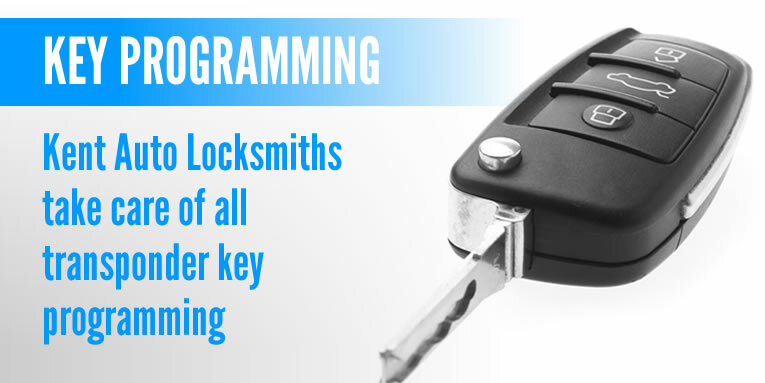 We specialise in auto locks and car key, remote and transponder programming for all types of vehicles old and new. Whether you have lost your car keys , your car keys have been stolen, broken your car key or simply locked your keys inside your car we offer a mobile service with rapid response time at a fraction of the cost of main dealers prices. Our services are extensive and situations are varied so please do not hesitate to call us for a no obligation quote or over the phone assistance to help you on your way. Replacement keys for lost, broken or stolen car keys. Removal of any snapped car keys from your door locks and copy you a new one onsite. 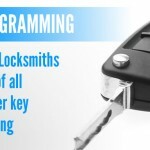 Key and remote programming for all types of vehicles old and new. Vehicle access using auto entry tools which are fast and non destructive . Car key and remote de-programming. 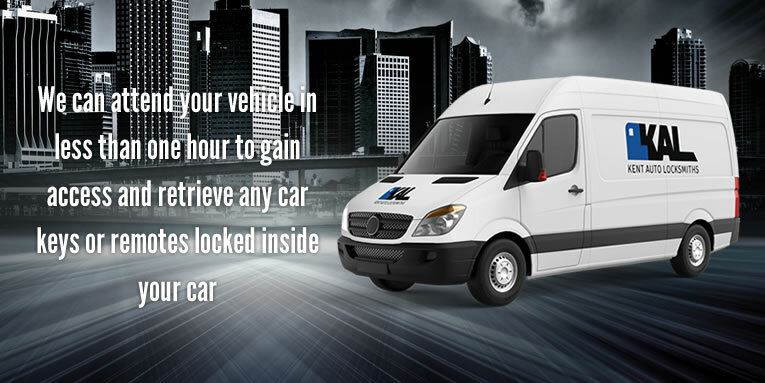 Please contact us for any additional auto locksmith services your may require.